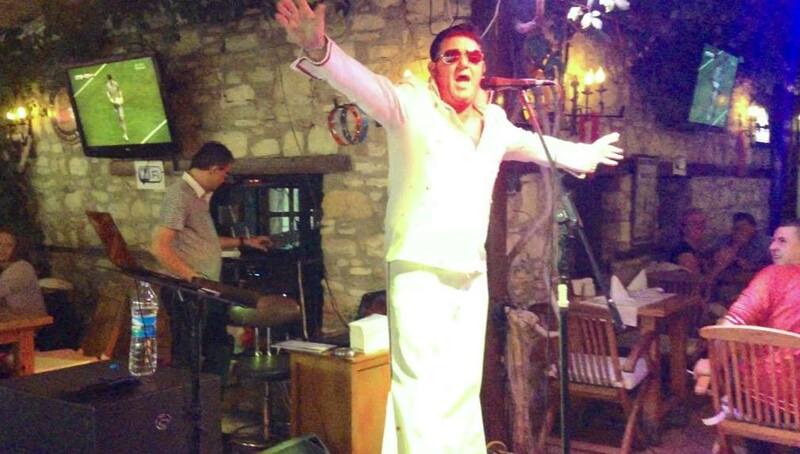 Yes, it’s that time of the year when Irish Entertainment Awards Winner, Mr. > Greg Traynor, will enter the building at Planet Yucca Restaurant in Kusadasi to perform his award winning Elvis Tribute Act and that’s all right with us! Dig out your blue suede shoes and be prepared to get all shook up as he shakes those hips and struts his stuff on – and off – stage at Planet Yucca. We won’t be cruel cos we know it may be now or never that you have the chance to see ‘Elvis’, so we’re happy to tell you that he’ll be rocking the house, not just for one night, but for two weeks, from 24th September 2015!